Wind bells are a unique, and especially melodious style of wind chime. 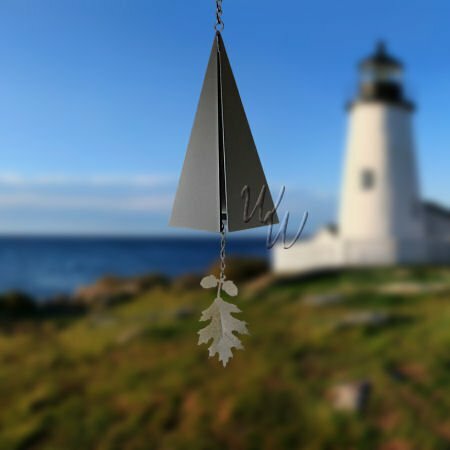 Whether you prefer chimes, or bells, the beauty of wind bells will add to any home or garden. Relax near your wind bells, and enjoy the relaxing music of your enhanced environment.